Make an impact from boardroom to ballroom. Take your talent to new places. 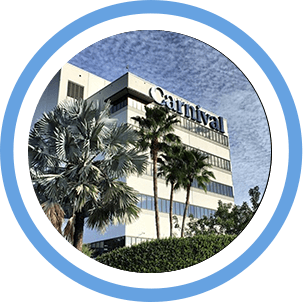 What is it that makes Carnival Corporation & PLC such a desirable place to build a rewarding career? The truth is, there are all kinds of reasons, from great benefits to outstanding opportunities to grow and reach your potential. 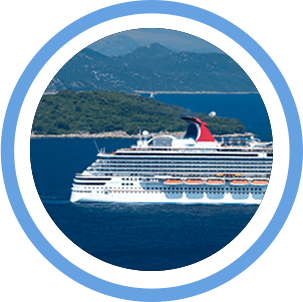 Working shoreside with Carnival Cruise Line is an opportunity to shape the future of one of the most recognizable brands in the cruise business – all while developing a career that you can really be proud of. 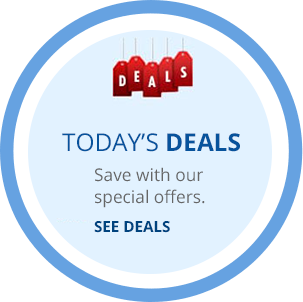 Explore all our cruise lines that make Carnival Corporation & PLC the largest vacation company in the world.